As a longtime Divi user one of my favourite updates has been the ability to use the Divi Builder on WordPress posts. 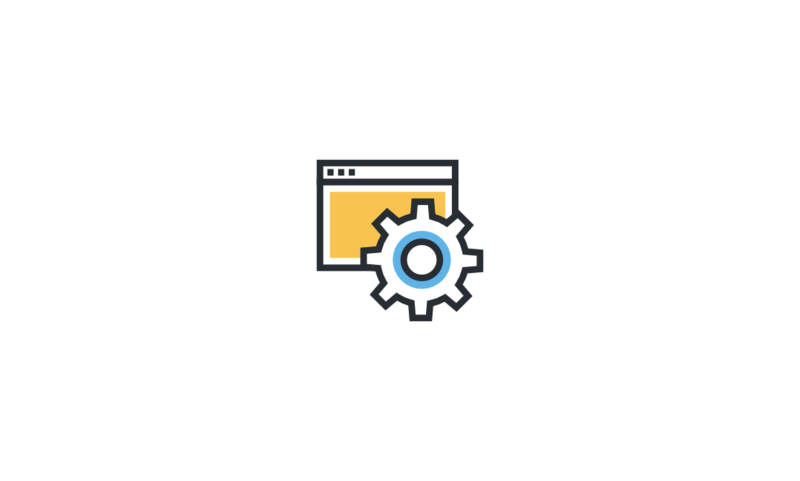 Bringing the full power of the visual builder to posts as well as pages has really opened up the possibilities for websites created with Divi. That said, our websites aim to be as simple as possible for non-technical users to update and manage. We love Divi because it does much of the work for us in this respect, but there’s always some things we wish we could do differently. One of the things we’d love to see in a future update is the ability to set global rules for post content. 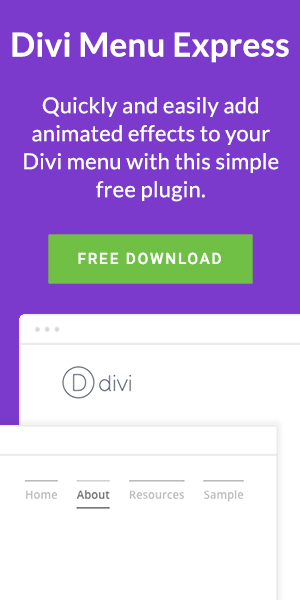 More specifically, we’d love to have every post use the full width Divi builder without having to remember to activate the setting. 9 times out of 10 our clients would forget and then when they go to publish their post they don’t know what went wrong – and we can totally understand why. Bonus – hide the post title/meta and featured image by default. 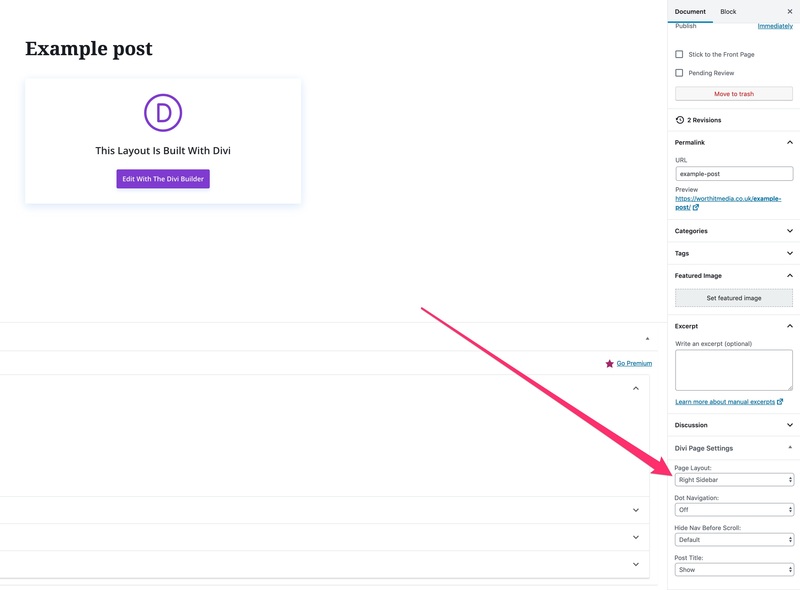 Now that we’ve made the Divi post content full width by default we could go a step further and automatically hide the post title too. Hopefully this will save you some extra clicks each time you publish your posts and who knows, maybe your mouse or trackpad will last just that little bit longer!